We are so looking forward to launching our programme on Tuesday 31st March, 7pm at the George Boutique Hotel. 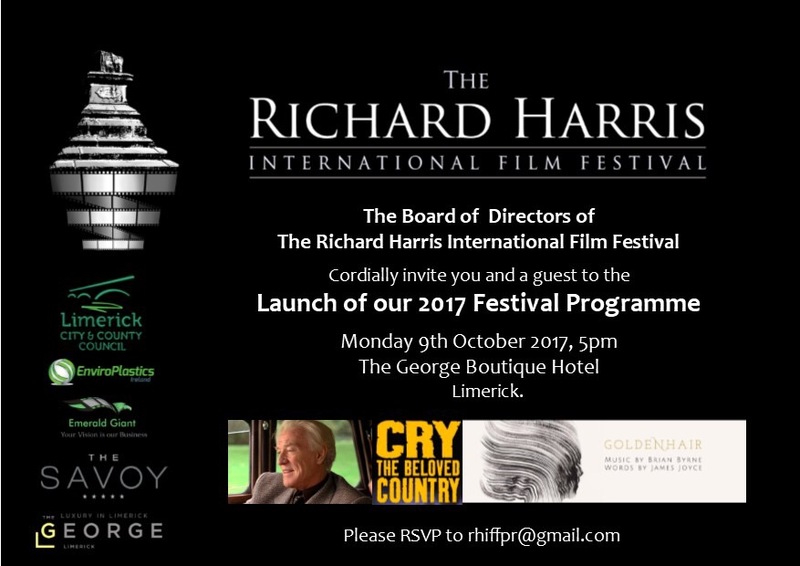 With special guests, Limerick Premiere screenings and a chance to put questions to iconic Irish Film Makers, there will be a lot of interest in experiencing the three day event. We will also be announcing the Short Film Awards Short List, which will be posted on this site later in the night. Thanks once again to Jacinta, Ataf and the team of the George Boutique Hotel for looking after us once again. We hope to see as many of you as possible and look forward to meeting you. Limerick Chronicle, 25th March 2014. Behind the Scenes want to raise money to send a BTS (members only) team to 48 hour film project Dublin: http://www.48hourfilm.com/en/dublin/. The funding is to alleviate some of the cost of participating in the event. So we are having a Table quiz to fundraise! The Event takes place on Thursday 19th of September at 8:30pm at the George Boutique Hotel. Another interesting year nearly over and 2012 hasn’t disappointed. Looking forward to seeing if 2013 can match it. For what as been a busy year for us there have been a lot of highs. Limerick Insider, now entering its third year on Limerick.ie as gone from strength to strength bringing more and more communities and Limerick events to the website. The Great Southern Trail in West LImerick was a personal favourite along with the my own daughter Ruby starting her acting career in the Magic of Christmas in Limerick (see previous post). 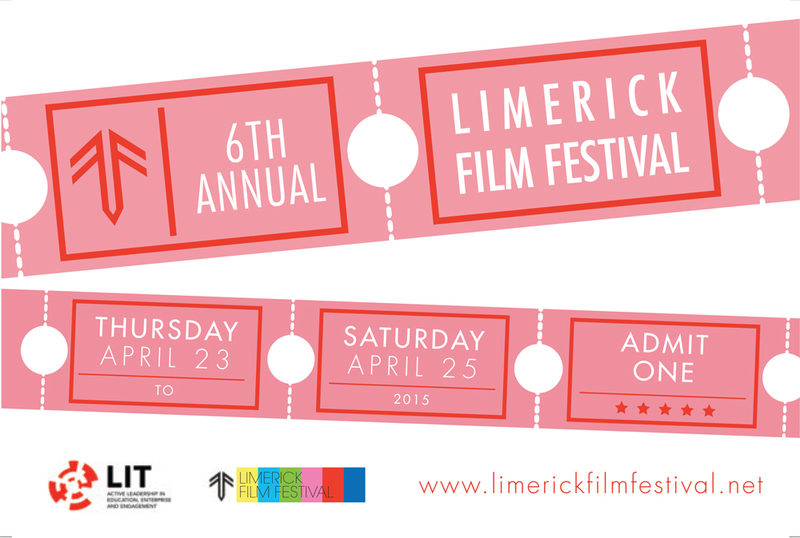 There have been other major events such as ‘The Freedom of the City to Paul O’Connell’ and the 3rd annual LIT Film Festival which saw film makers of all levels visit Limerick and show off their talent. The 4th LIT Film Festival is coming together for April 11th to 13th 2013 and the line up of guest speakers is being worked on as I type. There were other projects such as filming footage of Simon Baker for TV3’s Ireland AM for the ‘Out on a Limb’ project; Producing the DVD for the White Collar Boxing in June, organised by Blue Shinners and Jason Kenny (Forever Fit Promotions); the Limerick Chamber of Commerce Awards night in November; the National Day of Commemoration and achieving both my M.A. in Creative Media Practice and my Avid Media Composer Instructor Certification. In September we also saw the first Elemental Arts and Cultural Festival in Limerick. I had the honour of helping out the very hard working organisers in the post production of a short promotional video detailing the events that took place on that day. Heres to the second Elemental Festival which should be a high light on the calendar in the coming Autumn. Behind the Scenes Film Networking group also expanded in 2012 with workshops in professional sound, writing, camera and not forgetting the very successful Film in a Day project where our friends in the George Boutique hotel helped out immensely. We are planning a massive schedule for 2013 and there will be more opportunities for film makers in the MId West region to explore what they can achieve in their diffferent disciplines. There’s a lot to look forward to and I’m excited to see what opportunities await. Cya in 2013 and have a Merry Christmas. Date: October 2012 – Saturday 27th October 2012. Meeting Time – 09:00am Sharp. The script must be a maximum 3 minutes long, and should be ready before October 2012. All crews should also have their cast, locations etc arranged and any necessary permissions granted. Final DVD’s of the completed film must be submitted to the George Hotel by 12:00pm on Sunday 28th October 2012.. Behind the Scenes does not accept liability for loss, injury or damage caused. (Each Crew is responsible for their own insurance, and Health & Safety commitments). A crew consists of five crew members. All crews are responsible for their own pre-production this should be carried out in advance of Saturday 27th October 2012. All Permissions for locations should be confirmed and written permission granted in advance of the shoot. Each crew will be responsible for their own cast. Production may only happen on Saturday 27th October 2012 from 10:00am until the film has to be handed in at the George Hotel by Sunday 28th October 2012 12:00pm. Equipment must be provided by the Crew for each stage of the production (Behind the Scenes will not be responsible for loaning equipment, or repairing equipment on the day. Photographs may be taken on the day for Behind the Scenes’ website and social media sites, and any subsequent press articles. All completed films will be screened at the LIT Millennium Theatre on Monday 29th October, at 7pm at the Behind the Scenes Monthly Meeting. On Saturday, 15th September 2012, the streets of Limerick will come alive to welcome both visitors and native Limerick people alike to the inaugural Elemental Arts & Culture Festival. The festival encompasses the arts in all their guises, from interactive street art, dance and short films, to street performers and a talk on a very special lost local hero. The day is designed to keep everybody happy. Start the day at the People’s Park at 10am with laughter yoga followed by tai chi and dance. Go back to school from 12pm – 3pm at the Frank McCourt Museum for puzzles, funny portraits and all things fun-related. No 1 Pery Square plays host to the Lady Heath talk at 2.30pm. Moving down to Bedford Row and Thomas Street, which will be the main hub for street activity, there will be local actor Myles Breen with his tea dance. From 11am – 4pm, the Hunt Museum will showcase a number of skilled craftsmen and women, from a woodturner to a farrier and a Limerick lace maker, shining a light on these forgotten skills. The George Boutique Hotel will host a series of short films each relating to one of the elements, from 12pm to 2pm in the hotel. All the films have been supplied by the film makers and members of the Behind The Scenes group, based in Limerick and serve the midwest. So for one day only it promises to be a festival not to be missed. Hope to see some of ye there.